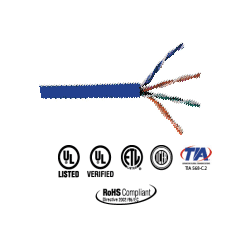 Provo CAT6 cable is CSA approved for in wall use (FT4 rated) and uses tested, high quality materials to ensure the best posible performance. It measures 300M (984 FT). 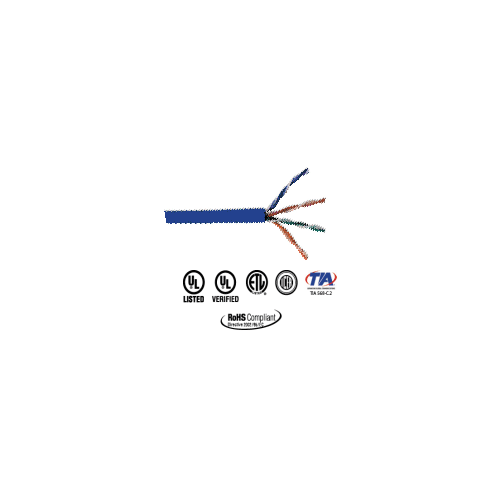 There are cheaper cables available but installers will appreciate Provo quality.